What is a marketing audit and why should you get one done regularly for your business? A digital marketing audit is a comprehensive inspection of all of the strategies, assets, and practices a business has been employing to improve its online presence. With a marketing audit, a business can examine areas of strengths and weaknesses to see where there are opportunities to improve. Smart companies consistently audit their approaches and make adjustments to optimize. At Z Global Group, we like to audit a business’ digital assets each in depth to gain a deeper understanding of what is and isn’t performing optimally. 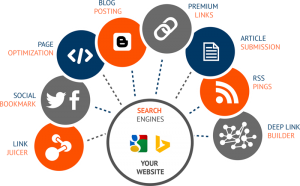 See below for an overview of each including a business’ website and SEO, social media performance, search engine marketing performance, and e-commerce performance. Are you ready to dive into your digital marketing programs and see what is truly achieving positive ROI for your business? Contact our marketing experts at Z Global Group, and we’ll provide a complimentary audit of your digital marketing assets. When analyzing a company’s website, we look at a range of features. The exact of a company’s website is to communicate products and services about the company. The website becomes a platform to obtain sales leads from potential clients or actual sales, depending on the products being offered. The site is also an area for customer service for existing and new customers. Content is king when it comes to a website and helps search engines determine a site’s relevancy for certain keywords to search queries. Optimization of the website puts emphasis on ease of use, clean and aesthetically pleasing designs, visible calls-to-action elements, meta tags, responsive layouts compatible on various devices, and the adaptability of new future additions along with a clean coding infrastructure. With the growing number of people using their mobile devices to search online and find businesses, having a responsive site is critical; if a mobile visitor sees an unresponsive, poorly structured mobile site, they will exit the site rather than try to navigate through the weeds of your site. With this huge cross-section of traffic coming onto the website, it’s imperative to capitalize on this audience with a great user experience. Do you have an e-commerce business? If so, are you regularly conducting audits of your e-commerce website? If not, what’s holding you back? Are you interested in receiving a complimentary audit of your company’s website? Contact our SEO specialists today for a free audit! A company’s social media or lack thereof can drastically affect how consumers perceive the company, it’s products and services. A company with dynamic social media activity can keep their corporate communications congruent across social channels. A company with a lack of social media presence is neglecting an ever-growing opportunity to engage with new and potential customers. When auditing social media performance, our consultants at Z Global Group analyze the listing profiles: the robustness of the listings, the accuracy of details, calls-to-action, page visits and engagements. If there are advertising campaigns in place, we look at KPI’s (key performance indicators) like traffic, engagements, leads and conversion rates. At Z Global we offer management of social media accounts so that you can spend your limited time focusing on the essentials. These social networks also provide advertisement opportunities to increase traffic to your website, an especially useful tool for eCommerce stores. These tools come with analytical tools so that website owners can evaluate their effectiveness. 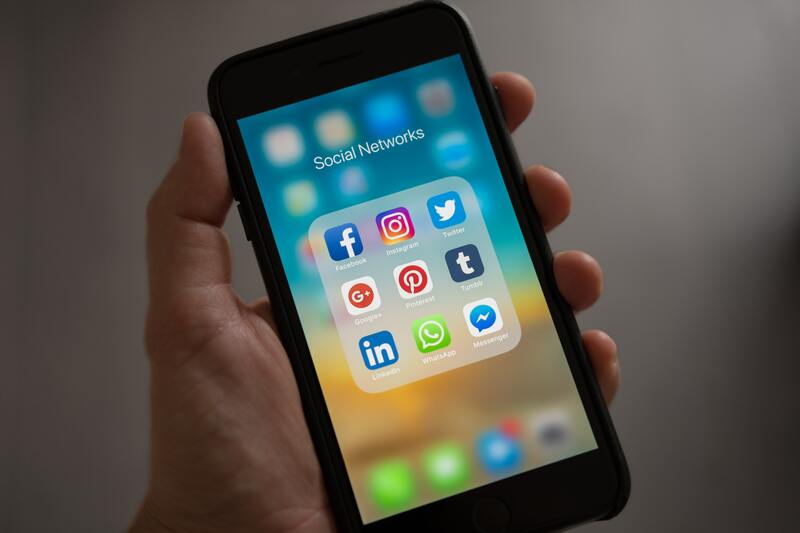 From Instagram to Facebook to Twitter and Youtube, optimizing your company’s pages and messaging will allow you to increase your brand awareness, customer engagement, and sales! If you’re interested in receiving an audit of your social media channel performance or would like to learn more about our social media management services, contact our social media consultants today. A pay-per-click audit is a comprehensive approach to review and identify areas for improving your search engine marketing campaigns. When auditing your PPC performance, understanding valuable marketing KPI’s (listed below) that affect your bottom line is critical. When auditing your online paid ads, we take an in-depth look at the planning, execution, reporting, and optimization stages. With this holistic view assessment in place, we can you see where money is best being spent and where money is being wasted. Are you looking to get the most out of your Adwords and other paid ads accounts? 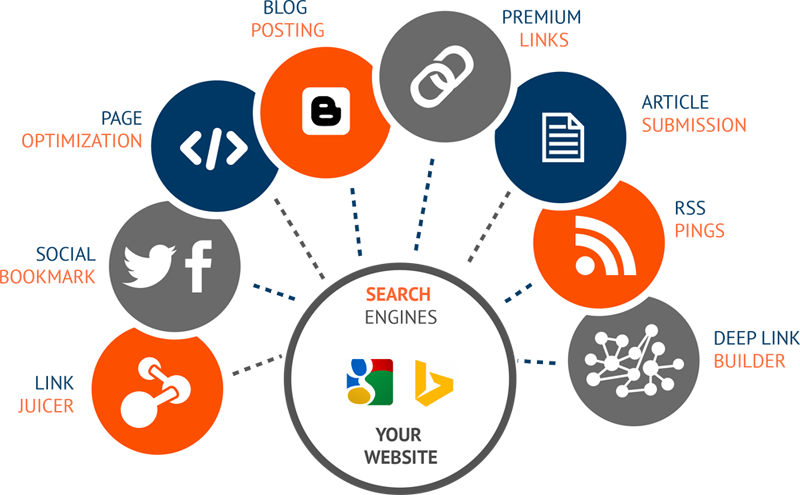 Contact us today for your complimentary search engine marketing performance audit!